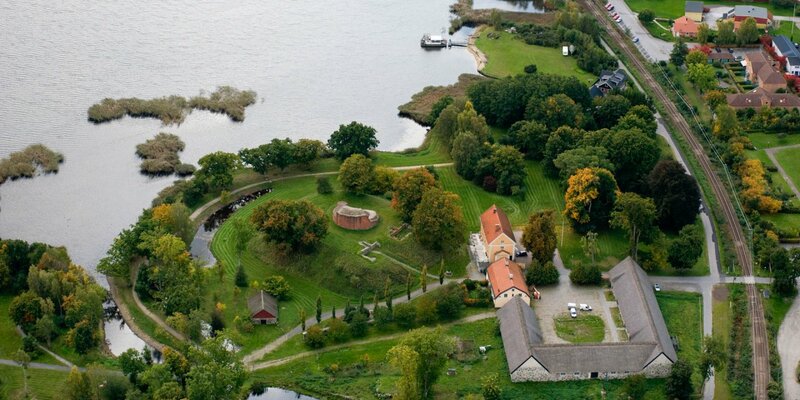 Teleborgs Slott is surrounded by a beautiful park, located at the shore of lake Trummen on the edge of Teleborg, a southern district of Växjö. The castle seems to be an illustration of a fairytale castle, with its endless staircase, little towers and playful masonry of brick and granite. This was precisely the intention of the slightly eccentric Count Fredrik Bonde af Björnö, when he had Teleborgs Slott built according to his ideas, inspired by the German knights' castles of the Rhine Valley. The best was just good enough, because the castle was the belated wedding gift of the Count, who was already 55 years old at the beginning of the construction, for his wife Anna Koskull, who was almost 25 years younger. With this attitude and his very pronounced tendency towards the smallest details, the Count must have driven the executing architects Lindvall & Boklund from Malmö to the brink of madness – but led to the creation of a beautiful and unique architectural work. In the year 1900 the count and his wife moved into the new place, but couldn't enjoy it for a long time. Count Fredrik died already in 1909 at age 67 and Anna followed him only eight years later. 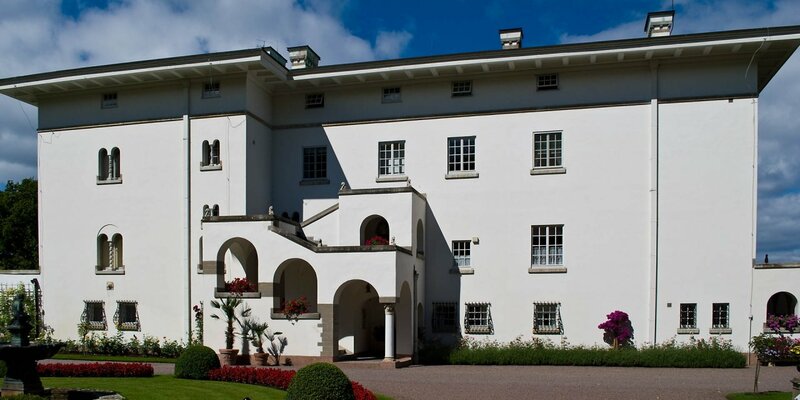 After the death of the childless pair, Christer Bonde af Björnö, the nephew of Count Fredrik, inherited the property and operated a girls' boarding school for a time. In 1931, Christer moved into the castle and added the castle park. 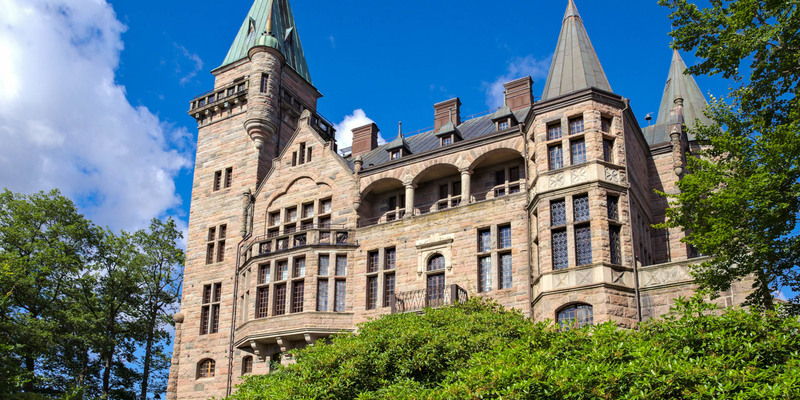 After Christer's death in 1956 his son Fredrik inherited the castle and sold to the city Växjö in 1964. Nowadays, the historical rooms are home to a hotel & restaurant of a higher category and the romantic suites are often used for wedding nights. A visit to the castle is only possible after prior reservation. 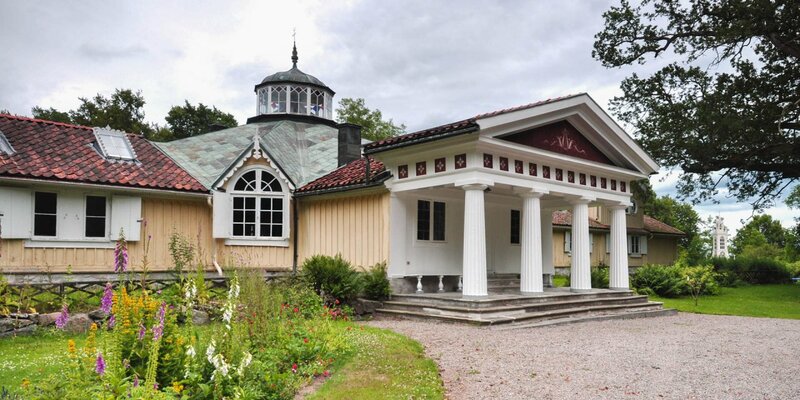 This paid tour is offered to groups of at least 10 people and includes lunch or traditional Swedish fika.